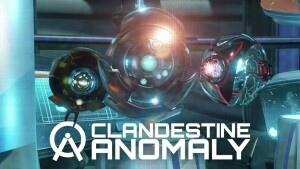 As I talked about recently in a story on Anki Overdrive, I like developers who try to push mobile gaming in uncommon directions, and ZenFri, a Canadian company with a deep passion for storytelling and experience in producing interactive media, has decided to do just that with its upcoming game, Clandestine: Anomaly. The company aims to blend traditional gameplay, like tower defense tactics, with location-based AR to create a memorable story. While most developers employ AR technology simply to enhance gameplay opportunities, ZenFri appears to emphasize the storytelling side of the game by employing AR in the hope that using a player’s real location will help ground a sci-fi story that would otherwise feel too distant. 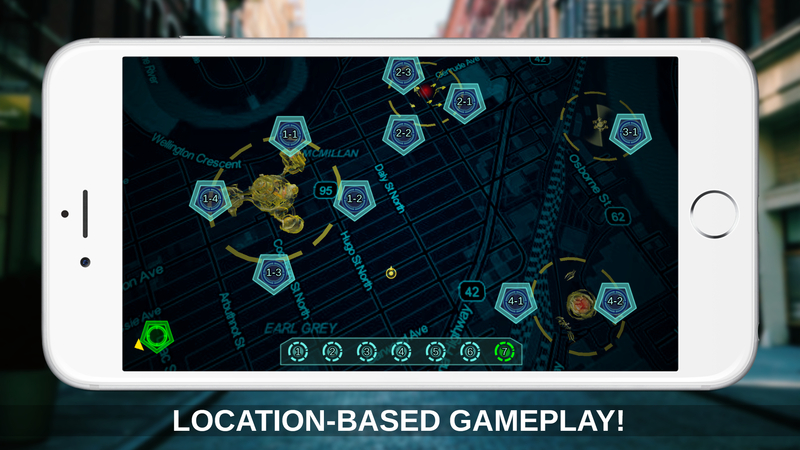 According to an interview with VentureBeat, the premise of the game centers on your phone getting hijacked by aliens who need your help to survive. We talk about immersion in gaming very often, usually associating it with great music or visuals, but music and visuals can’t compete in immersiveness with seeing on your mobile screen what looks like movie-quality aliens with your nearby park as the backdrop. This blending of the digital and the real, the fleeting and the permanent, opens fascinating storytelling and gameplay avenues that I hope more developers pursue. Still, AR has its issues and limitations, not so much technological (our mobile devices have more than enough processing power to handle high-end visuals and use GPS and gyroscopes effectively) but rather limitations like limited internet bandwidth and mobile batteries that don’t last as much as they should. ZenFri appears to have considered these issues and has ensured that the game is playable without using the AR side of it, if you so desire. Now, if the AR technology will work as intended or not remains to be seen. 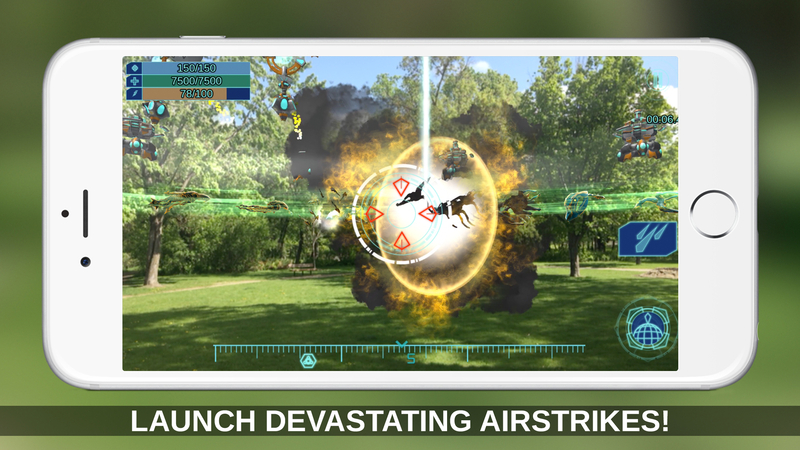 I wonder if AR excites you or whether you consider it too gimmicky for mobile gaming. Is there a specific kind of game that you think AR would work well with, and is Clandestine: Anomaly that kind of game? The game releases next week, so keep an eye out if AR interests you or if you just want to try a different mobile gaming experience.